Hey guys, Im juddaba from TheMCheroes and I am taking skin requests. so im not that bad. Also you must send a pic of what you want, it will help...i need a template of some sort to go off. 3) If the concept is just daft, i will not make it. 4) No spamming or constant posting. 5) No creeper or ore skins, unless its a good idea. Hey Jub... I made a new skin. Does it need to be improved in any way? **Edit: Sorry, I didnt see the closed sign, as I posted this as soon as you changed it. 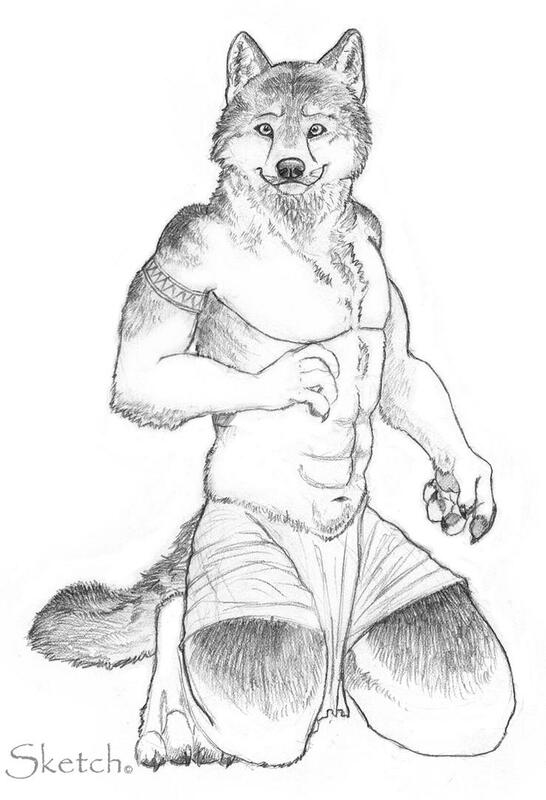 Extras: It's a wolf dude, here's the picture so it's possible, AND please PM the result to me, as I want to be the only one with it. *Besides you* but if thats not possible, please dis-regard this. Thanks alot if you do! I just noticed something; I didn't make this drawing, I have no part in the production of it. I am just merely using it as a model. of them all sorry haha. Can you make a skin to look like this kind of wolf? Clothes: the same in the picture but a bit of red black and white in it. Could you possibly make "me"? I'm also in my signature. I love the shading you do with your skins! That's something I wish I knew how to do. What program do you do your work on :O? So the whole concept is basically a lego man in mufti? Also i use SkinEdit+Photoshop to create theses. aaand it's a Servbot helmet from Dead Rising. Servbot was a character from Megaman Legends, originally. He's sort of become bit of a Capcom mascot lol. do you want it humanly also? Juddaba, are you working on my skin? Wait, so thats it.????? your just not going to do mine? Hi, Jub its me ftdude. i was wandering if you could make a custom skin for me, and that it would have a turquoise creeper face with eyes and mouth being black. also, it should have FT writen on the front of it. basically, make a high quality verson of this skin i made. also, could you tell me how to make a minecraft lets play? plz email me at [email protected]. its a gmail. Thanks!!! Sorry not really, maybe some sort of Rogue armor? Clothes: Brown cloth undershirt w/ black apron, dark gray pants & black boots. Extras: black apron to be faded & grayed near stomach.